22-23 November 2018, Fiera Del Levante, Bari. 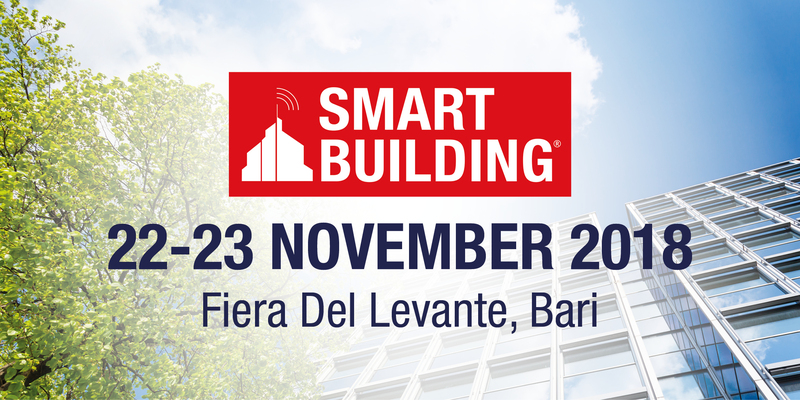 The main fair for middle and south Italy focused on energy efficiency, buildings and automation. All of this dedicated for industry 4.0. Come to visit us.